Where you store your fat is a dead giveaway. Feeling like you’re carrying extra weight around lately? Here’s the dead giveaway that it might be stress-induced fat rather than the regular kind. Your investments. Your in-laws. Your never-ending to-do list. We get it – life is hard. But anxiety can produce extra cortisol, a hormone that encourages the body to store fat, particularly in your tummy. 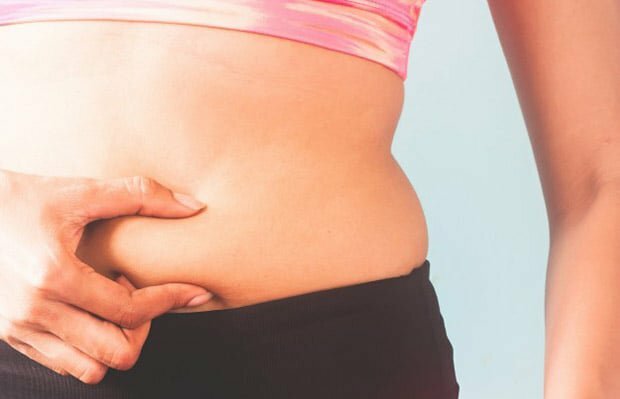 According to researchers at Yale University, your midsection is four times as likely as the rest of your body to store stress-induced fat. Help keep anxiety in check by taking little breaks from work every 90 minutes. How to I stop it? Another way stress sabotages your abs: when tension runs high, we reach for fattening foods. To keep your hand out of the office sweetie jar, keep it out of reach. In one study, participants who had to walk two metres to reach the chocolate ate up to seven fewer chocolates per day than when the jar was located at their desk. 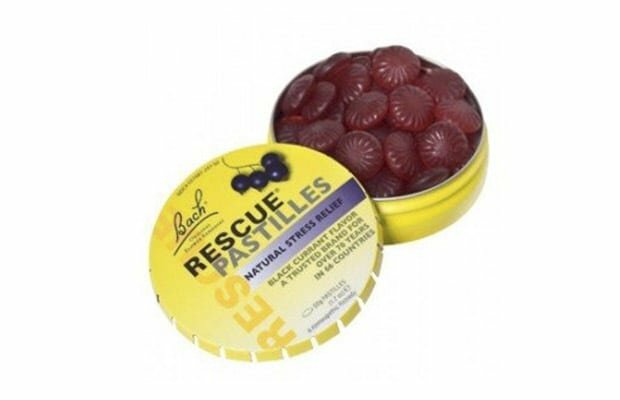 We stumbled upon this nifty tin of Rescue pastilles, specifically formulated for dealing with stress. They’re infused with the classic Rescue Remedy combination of five flower essences to reassure and restore emotional balance and calm, and naturally flavoured. Plus they’re sweetened with xylitol, so there’s zero sugar. Suitable for adults and children. Get them at Faithful To Nature.